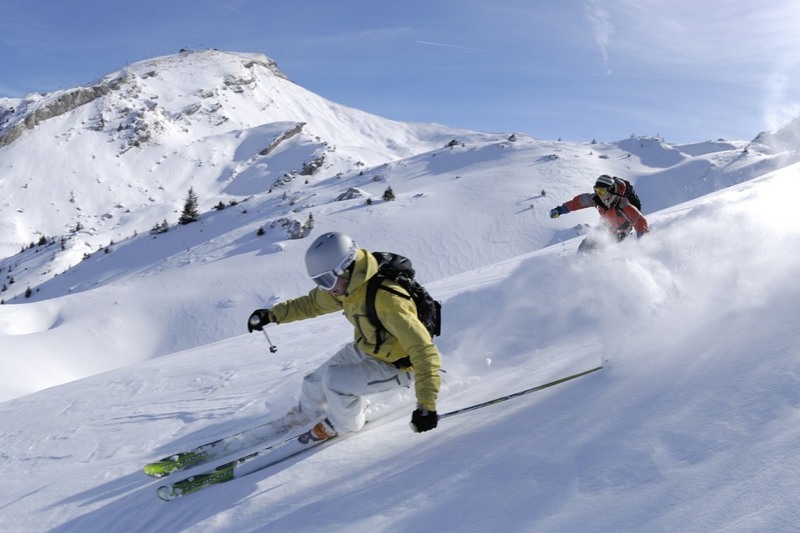 Course description: This 2-week course allows you to combine learning French with winter sports. It consists of 3 hours of French lessons per day in a group, from Monday to Friday (intensive French) and 2 ski outings on weekends. Beginners in French can join the program on January 6, February 3 and March 2, 2019. Non-beginners in French can join the program every Monday from January 7 to March 4, 2019. This program is open to people 18 years of age and older. The ski resorts accessible from IFALPES are the resorts of les Gets, Le Grand Bornand and La Clusaz for example. The price includes transport to and from the resorts and the daily rate. The price does not include the loan of ski equipment (possibility of renting on site). Skiing activities are not supervised. Insurance is mandatory (it can be taken out with IFALPES). All ski outings will be insured, except in case of bad weather or lack of snow on the slopes.